Window Cleaning Operative/s For Full time, Part time, Temporary Positions. Vacancies available for hard working, reliable smart and well-presented window cleaners who have experience in high volume commercial and residential window cleaning contracts using both water-fed-pole and traditional window cleaning methods. Must be able to carry out work to a very high standard and work well as part of a team. A polite and professional manner is required at all times as you will be representing our company and working alongside our clients and members of the public. A full UK driving licence and transport would be an advantage. We cover Bristol and surrounding areas so this position would suit those who live close enough to our company address and the areas we cover. 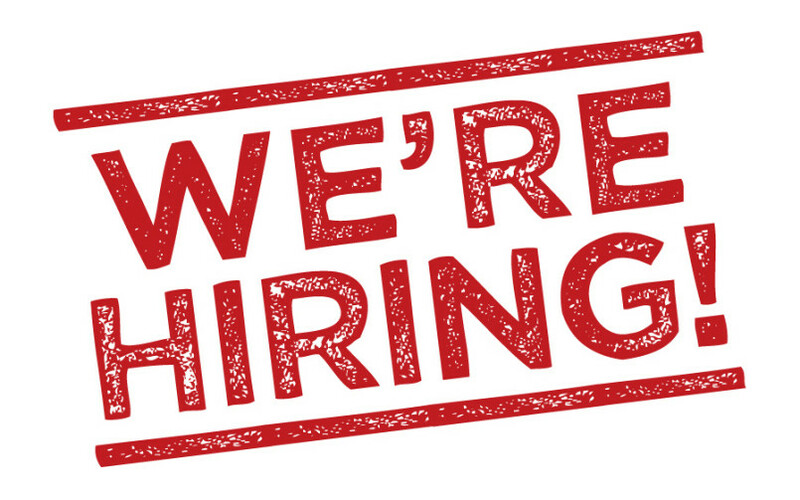 Please email us your CV including full address and contact details, highlighting your level of competence and experience as a window cleaning operative.